After ten years in the NFL, super star Gray Fowler is accustomed to obsessive fans. But when Gray starts receiving death threats from a stalker, his team hires an executive protection agency to guard him until the culprit is caught. Dealing with bodyguards 24/7 is a headache, especially when one of them is a young, beautiful woman. How can a female half his size possibly protect him better than he can protect himself? 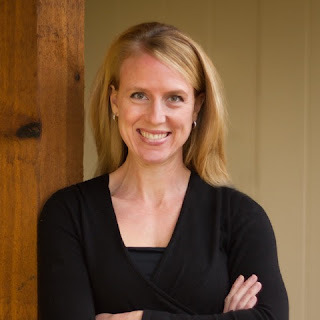 Dru Porter is a former Marine, an expert markswoman, and a black belt---none of which saved her from disaster on her last assignment. In order to rebuild her tarnished reputation, she's determined to find Gray's stalker and, since relationships between agents and clients are forbidden, avoid a romantic attachment between herself and the rugged football player with the mysterious past. Yet every secret that leads Dru closer to the stalker also draws her closer to Gray. As the danger escalates, they'll survive only if they can learn to trust their lives---and their hearts---to one another. Hmmm, well, that last sentence above feels a bit misleading to me, the book wasn't nearly the edge of your seat thriller that the first one in this series was, yet I really wanted to know who the stalker was and what would happen! This is the fourth and final book in the Porter Family series and we only briefly meet Dru in the other three books so it was really a new read to delve into her story. I think this could be a stand alone book, but it was nice to have the history of the other novels as well, especially as this one adds what is almost a postscript to the first novel. Funny because I accidentally read these out of order, 2, 3, 1, and then 4. I have really liked this whole series and it was kind of fun to have just read book one and then book four and see Ms. Wade's storytelling skills just grow. The plot twist felt much more realistic and the characters had a bit more human flaws, which made them that much more relatable. Dru was your anti-feminine, feminist protagonist and seeing Gray through her eyes made him the stereotypical male sportsman. But watching them learn to see past first impressions was a good reminder to see beyond a person's facade as well. I'll be waiting for Becky's next books! Read other reviews or purchase your own copy. Becky Wade is a native of California who attended Baylor University, met and married a Texan, and now lives in Dallas. 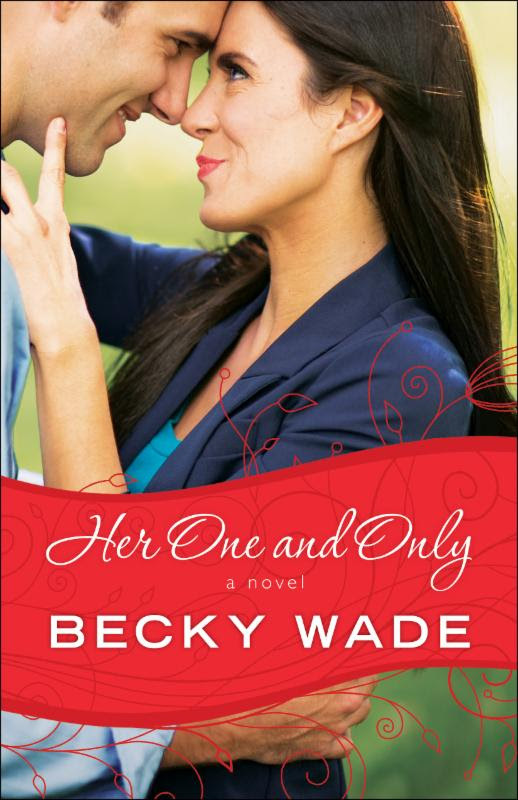 A favorite among readers of Christian contemporary romance, Becky has won a Carol Award, an Inspirational Reader's Choice Award, and an INSPY Award.